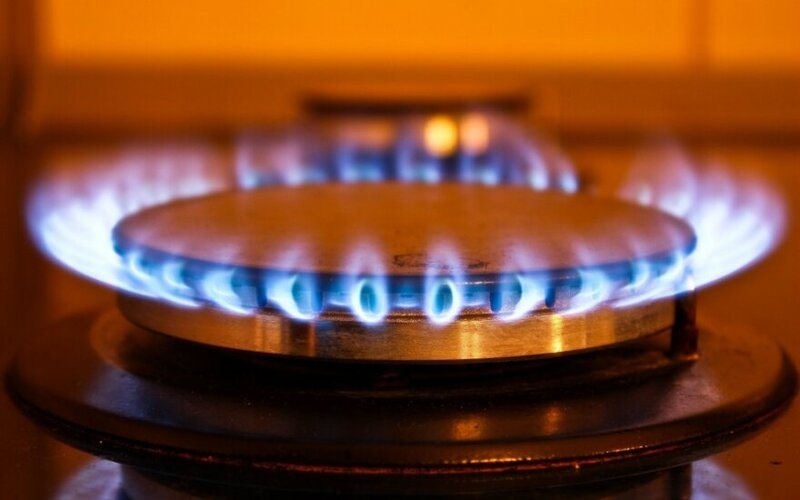 Gas prices will rise for Lithuanian buyers of gas from Gazprom, Russia's gas monopoly, but according to Dalius Misiūnas, the CEO of the Lietuvos Energija energy company holding in Lithuania, this should not translate into higher prices for end users. The small rise in gas prices, according to Misiūnas, will be partially balanced by falling oil prices. 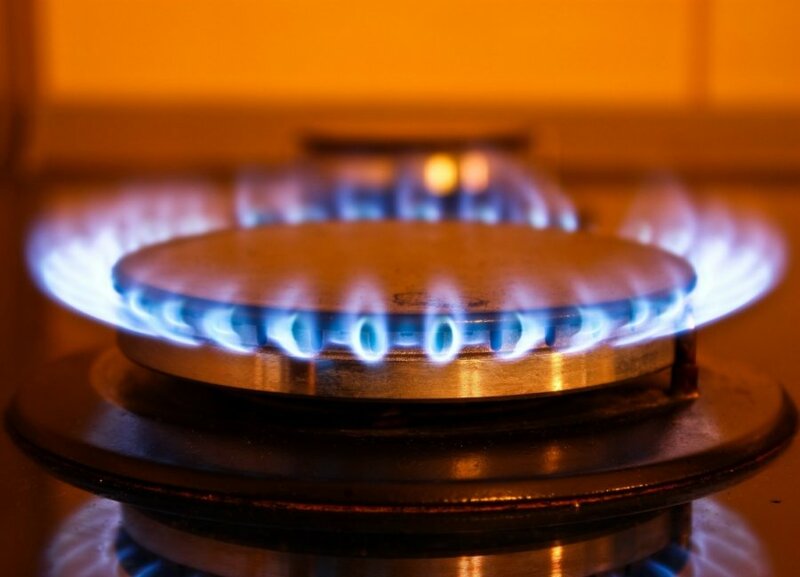 Gas prices for domestic users have already been set, and will only be reevaluated then. However, Misūnas claimed that the goal would be to maintain stable gas rates or even to decrease them if at all possible. Misiūnas believes that the higher prices are Gazprom's response to falling oil prices, and are an attempt to prevent the falling prices from hurting the gas monopoly's bottom line. Lithuanian gas providers and distributors are also in discussions with Norway's Statoil, making the gas price negotiation somewhat more competitive than it has been in the past. Why is the deal between Russia's Gazprom and Lithuania's Amber Grid important?